Matti is an experienced investor, business visionary, technological innovator and global marketing authority. He is founder and CEO of Galilee based, hi-tech company, Spiral Solutions, together with additional trailblazing entrepreneurial developments in e-commerce, digital media and forward - looking technologies. Matti is passionate about creating transformative opportunities and innovative hi-tech companies that are situated and integrated into the heart of the Galilee. He believes in people that dare to think big and are willing to invest time and effort in order to succeed. 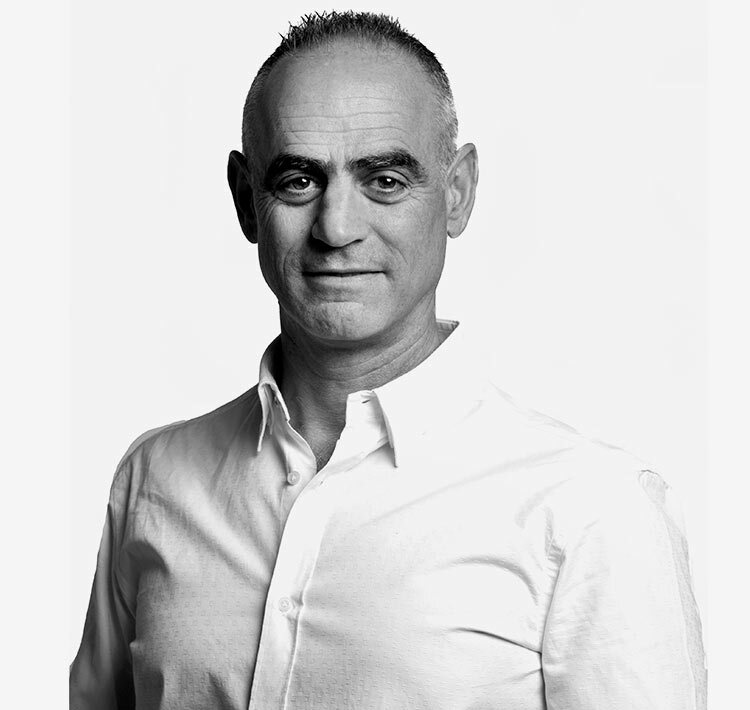 Prior to the establishment of Spiral Solutions, Matti was VP at eSafe Technologies and the Director for East Asian Marketing at Elbit Defense Systems, both leading Israeli technological systems developers. In addition to his highly successful business career, Matti is actively involved in numerous philanthropic and public organizations; initiatives in the areas of social and economic development, education, entrepreneurship and democracy. BeBiolab- Phasellus orci luctus et lacus lorem, tempus tellus. Integer mattis. © 2019 North First Ventures.